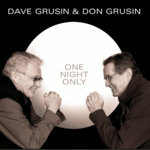 Composers: Dave Grusin; Don Grusin; Harvey Mason, Sr. . 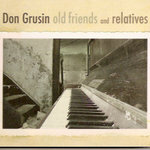 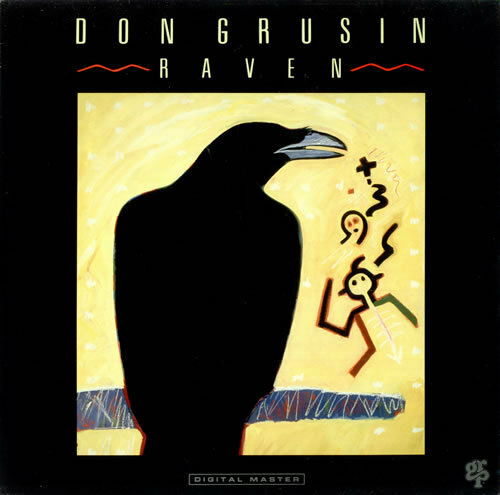 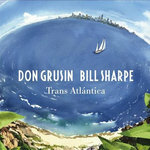 Personnel: Don Grusin (vocals, piano, synthesizer); Jim Gilstrap, Kate Markowitz, Marilyn Scott (vocals, background vocals); Djavan (vocals); Ricardo Silveira (guitar); Gary Herbig (flute, alto flute, soprano saxophone, alto saxophone, tenor saxophone); Gary Grant (alto flute, trumpet, flugelhorn); Eric Marienthal (soprano saxophone, alto saxophone); Jerry Hey (trumpet, flugelhorn); Sal Marquez (trumpet); Tom Brechtlein (drums). 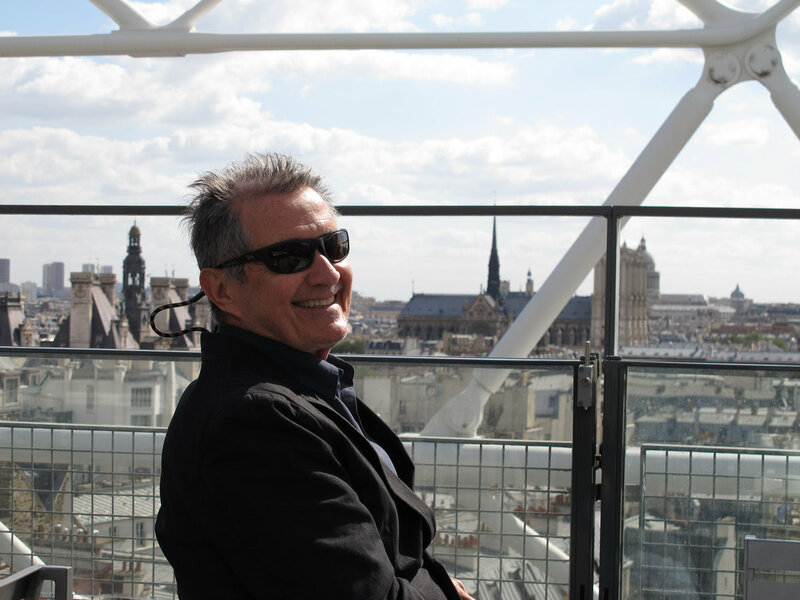 Audio Mixer: Don Murray .